Catherine Haney was in college as a pre-med student when she hurt her knee and went through a rehabilitation process with a physical therapist. At that point, she decided that sports medicine was what really interested in, and she made that her career. She earned a Bachelor of Science degree in Health and Physical Education from West Chester University as well as a Master of Science degree in Health Sciences at James Madison University. 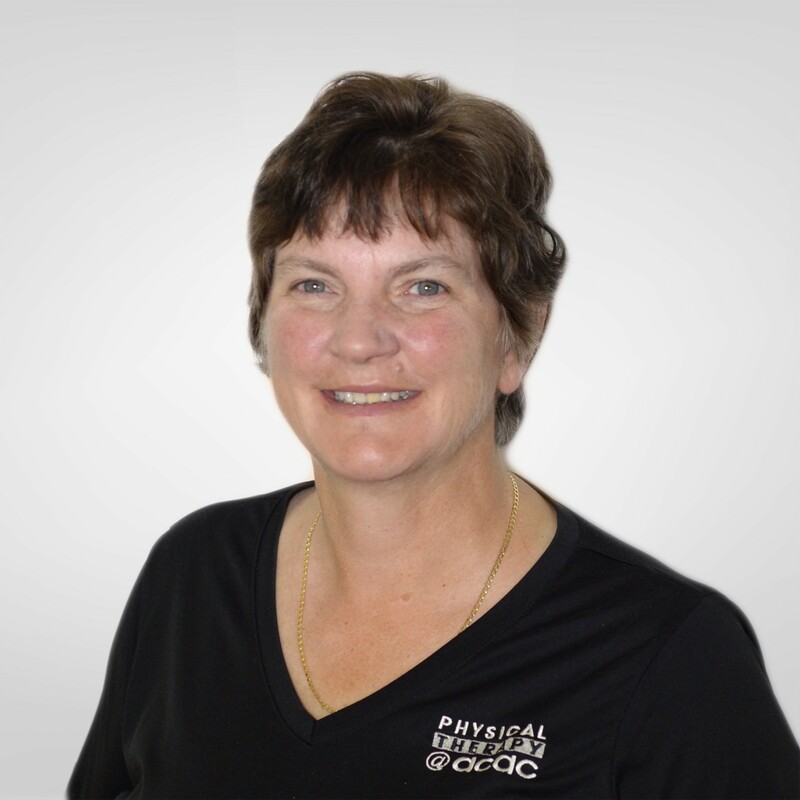 She practiced as an athletic trainer for over 25 years and earned a Master of Science in Physical Therapy from Virginia Commonwealth University in 1992. For the last 17 years, she worked in the outpatient orthopedic setting in central Virginia, specializing in orthopedic rehabilitation of the extremities and spine. 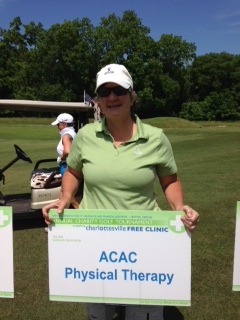 She is a board certified orthopedic specialist and also holds a certification as a golf fitness instructor. Currently she specializes in orthopedic and sports-related injuries, post-surgical rehabilitation of the extremities and spine, joint replacement rehabilitation, injury prevention and management education. When she is not working she enjoys playing golf, platform tennis, tennis, walking, travel, performing arts, wine-tasting and investment management.